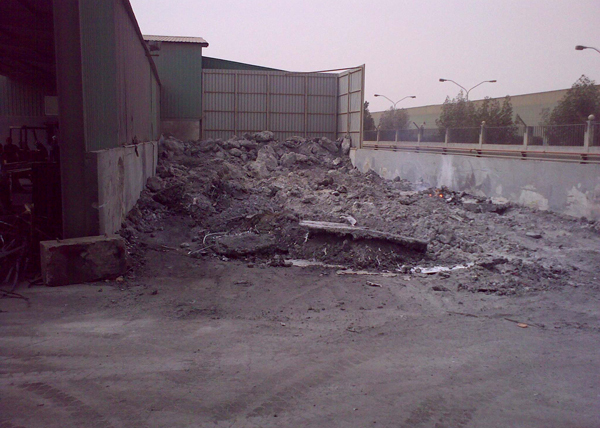 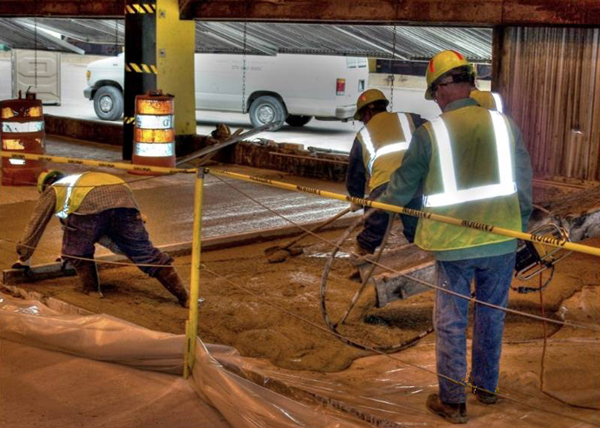 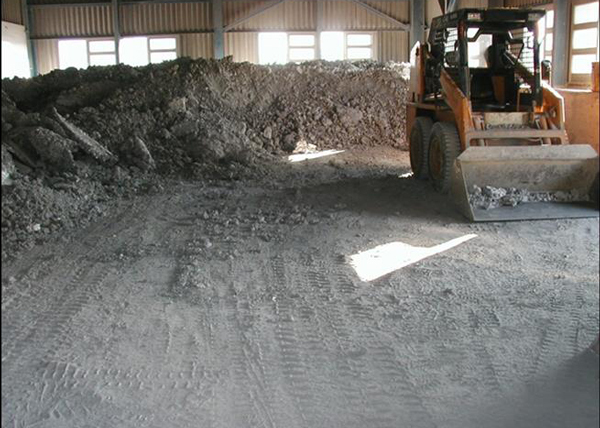 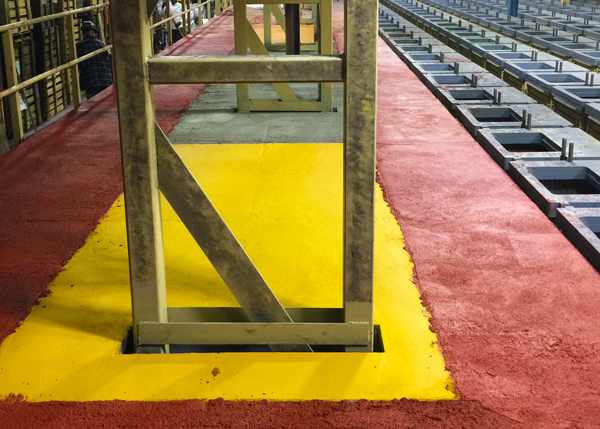 TUFFLOOR is designed for areas exposed to extreme thermal cycling and intermittent exposure to liquid metal spills, dross and slag. 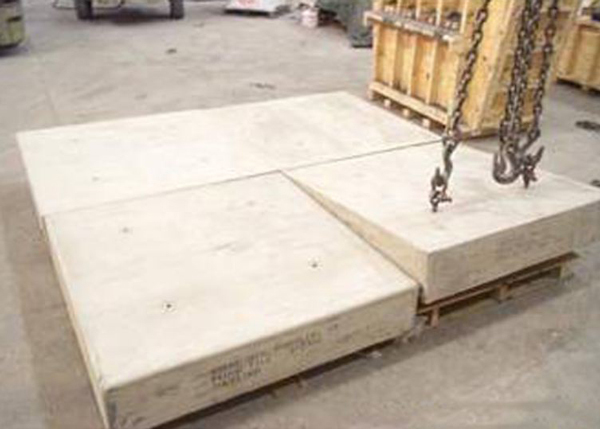 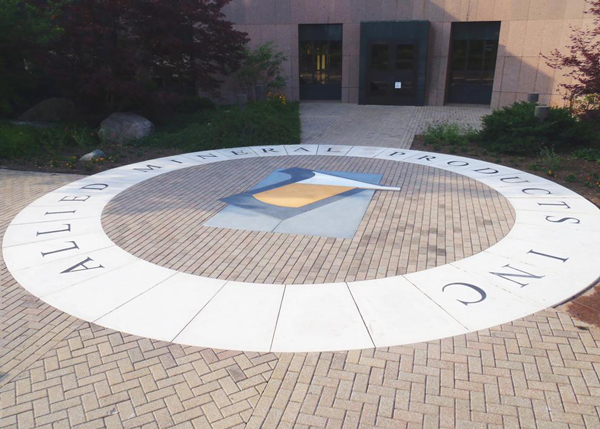 It is a versatile product that can be installed as a complete floor, over existing (or new) concrete, or as precast tiles.  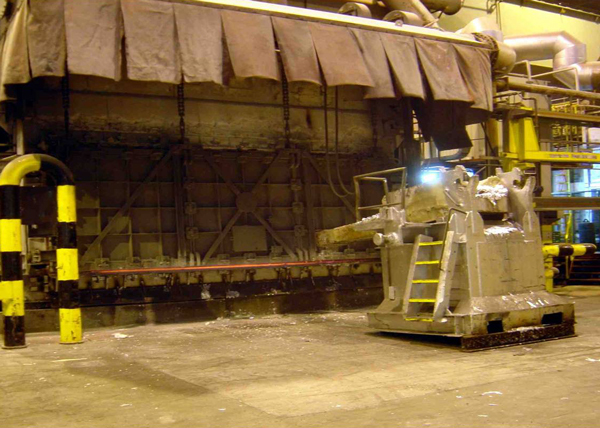 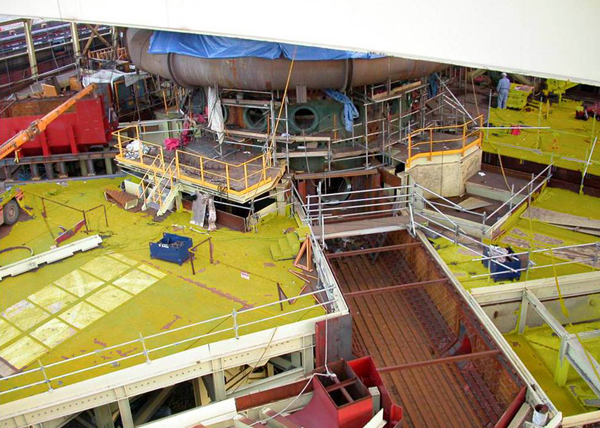 TUFFLOOR has 20 years of proven performance in ferrous and non-ferrous foundries, primary metal production (aluminum, steel, iron, zinc, copper, ferro-alloys), rolling mills and many other hot flooring applications.